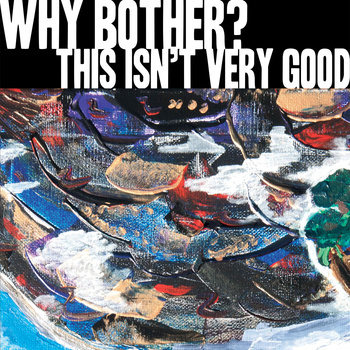 Nick Steinborn of The Wonder Years is streaming the new EP for his solo project Why Bother?. The EP, This Isn’t Very Good, will be released on November 12 via Get This Right Records and can be pre-ordered on the label’s Bandcamp. You can stream the EP below. Let us know what you think.